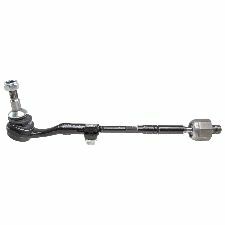 The best discount Tie Rod OEM Parts. 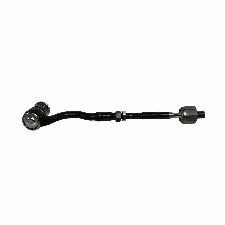 Our inventory is always being updated, searh for Tie Rod parts for the following makes. 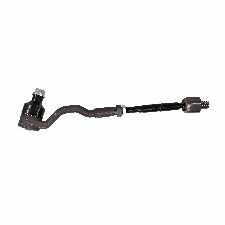 Tie Rods are responsible for connecting and maintaining control over the rack and pinion as you turn your steering wheel right or left. 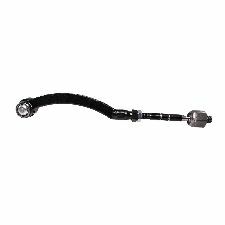 Without them, it would be nearly impossible to control your vehicle. 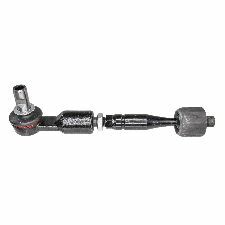 When should you replace your Tie Rods? 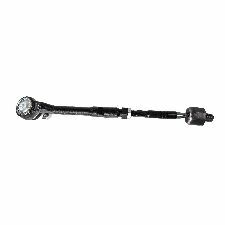 Tie Rod's condition is worn down over time and use. 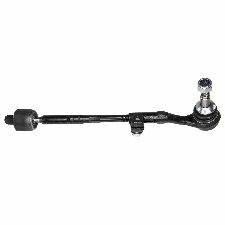 Luckily, there are a few easy to recognize hints that mean your Tie Rods might need replacing. 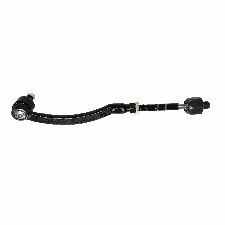 You can either do a routine inspection to check up on their condition or through normal use and listen for loud squeaks while turning or driving over a bump. 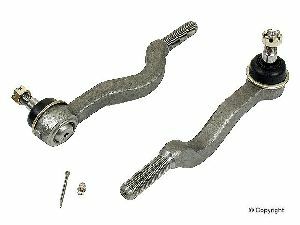 A loud squeaking noise while turning or hitting a bump. Your steering feels very loose and difficult to control. Your steering wheel shakes heavily whenever you go over a bump.